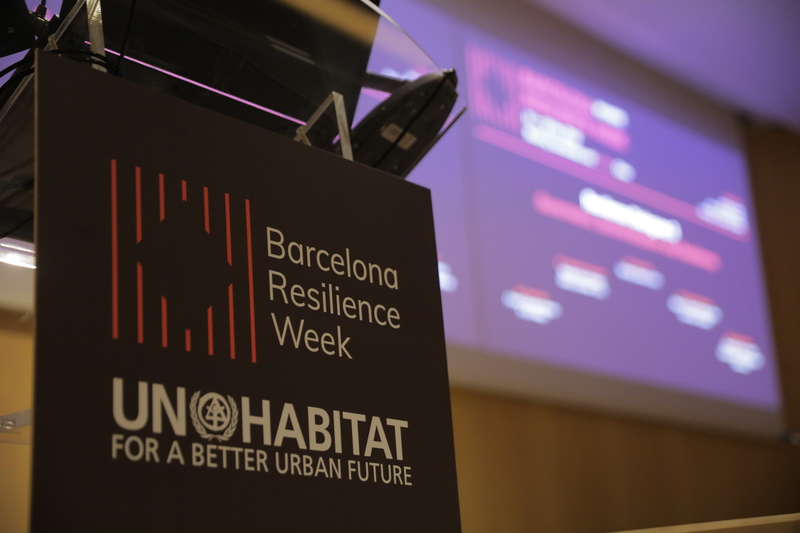 The week-long event, composed of 6 dialogues and numerous workshops, sessions and networking events, brought together over 500 participants to develop and foster new working partnerships and collectively face the resilience challenges of our time. The objective of BRW (12-16 November)was to harness the commitment of initiatives such as the Making Cities Sustainable and Resilient action, the Making Cities Resilient Campaign, city-to-city cooperation programmes and good practices from cities, academia, private sector, and civil society, to scale-up resilience action at the global level. This objective was met and resulted in a growing interest in tools for action such as the City Resilience Profiling Tool and 10 Essentials. See the photos from the week.